I think it's pretty safe to say that I'm the only person on the net who came up with a list of the Best Horror Films of the last decade. Originality, that's me! Why twenty-five? I wanted to go with ten, but there were just too many good films, especially the imports. Foreign Horror stepped its game up, while Hollywood was mostly content to remake. Part of the first wave of Asian Horror remakes to hit American theaters. It was spooky, atmospheric and had one hell of a hook. 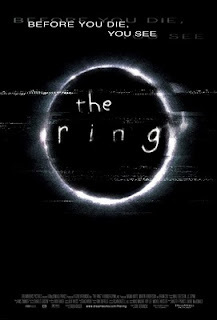 Better than The Ring in my opinion, the remake with Jessica Alba was huge letdown. The concept of "haunted" organ transplants is nothing new, but this South Korean film has some interesting twists along the way. 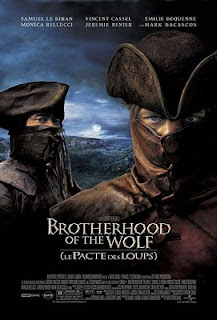 Christophe Gans directed this stylish French action-horror flick about two men pursuing a murderous beast on the rampage. Part legend, part speculation, this is all fun. And anything with Monica Bellucci instantly increases its watchability. I love the art, but often find anime characters and stories to be somewhat... lacking -- no, boring. Not the case here. 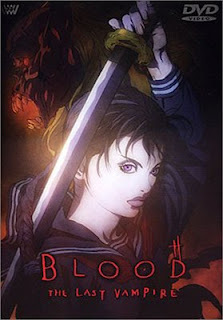 A slick, little film that runs under an hour about a mysterious girl who hunts vampiric creatures. Ignore the awful live-action adaptation from earlier this year. See this instead. Effective low-budget Canadian horror about a teen female lycanthrope. Puts Wes Craven's bloated and over-cooked Cursed to shame.